Welcome to the Foreign Medical Service. While you are in Korea, I will be a kind hospital where you can take responsibility for your dental care. 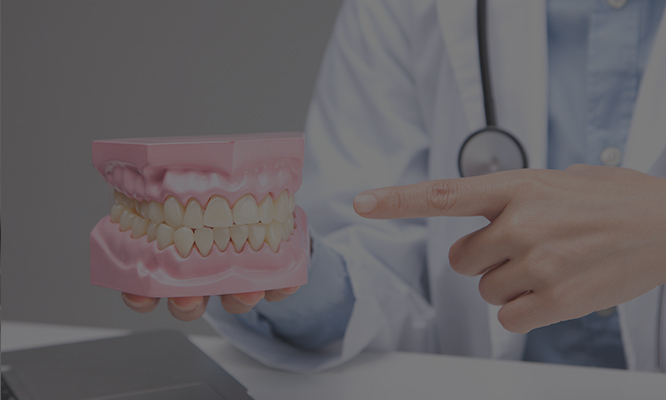 You don't need to check out other dental clinic here and there, and we'll guarantee you the right care at the university hospital. I'll listen closely to you and explain it one more time. 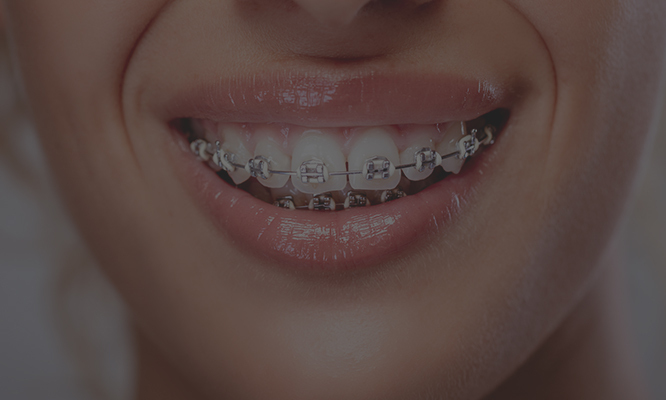 We will make reasonable medical costs while using the most sophisticated, fast-treated, and world-class equipment. I wish you a pleasant Korea life. It's harder to find time in another country, Right? I heard you need to go to the dental clinic several times. 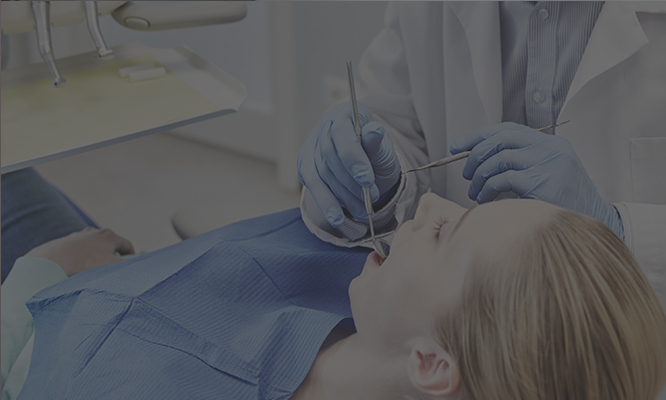 No, Our Rambrandt Dental clinic offers you a solution. 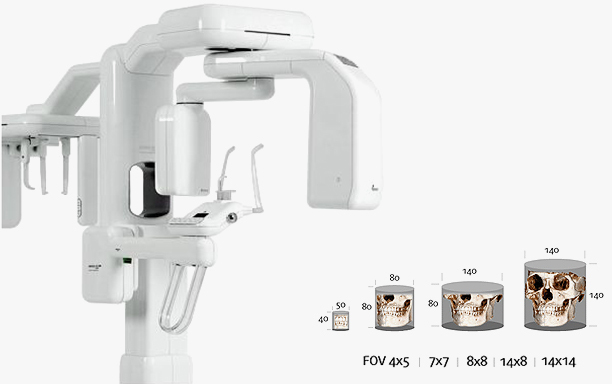 Experience the state-of-the-art SIRONA equipment and the superior precision and speed of the world's most reliable VITA. It was also the first conscious sedation in Daegu and a combination of the cerec system. Pain management - Conscious sedation (sleep dental treatment) is performed with a painless anesthesia equipment during dental teeatment. Prosthesis with Zirconia Crown & Bridge in ONEDAY. On the day of diagnosis, the extraction treatment will be proceed after checking the blood test result. 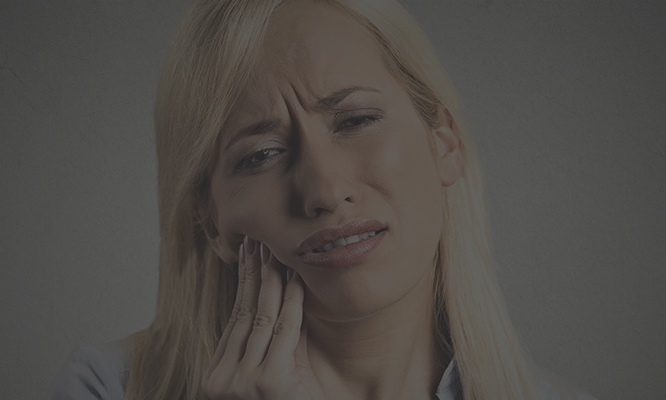 It is difficult to find a hospital that extract an embedded wisdom tooth. We will take care of it for you. Where do you leave your front teeth? 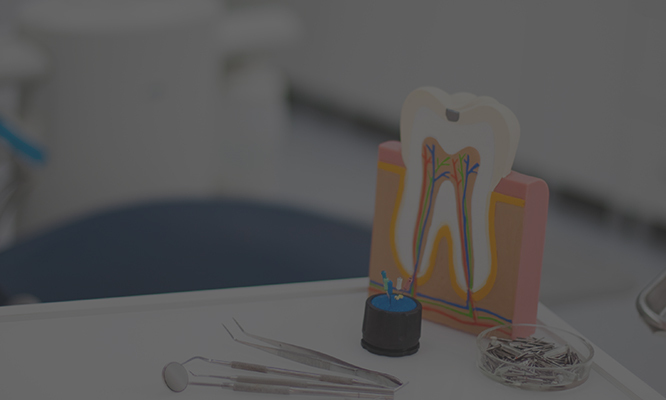 Where do you want to treat your beautiful front teeth? Rather than focusing on the treatment of prosthetic materials, Our team will comprehensively determine the circumstances of surrounding teeth and gums and produce beautiful and sustainable prosthetic products. 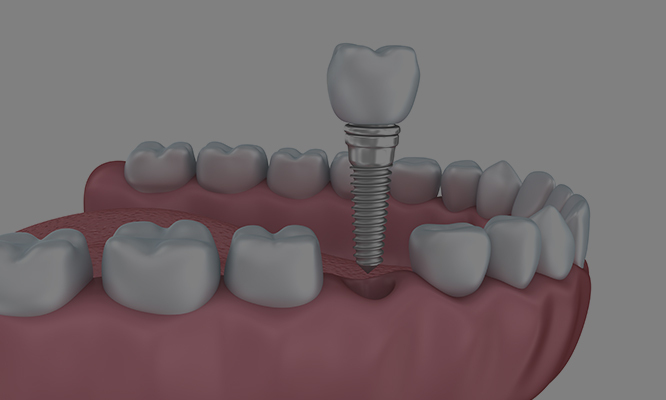 Conscious sedation implant, oneday implant, navigation implant - 3D dental CT With the latest technology on the ground, experience high-quality implant care with zero percent infection rate through painless, accurate procedures. What doctor is treating you? Professor in Oral Maxillofacial Surgery from 2014 until now. We have continued responsible care for 10 years in a single place.